Puttu is an all time favorite breakfast item among most Malayalees. It is basically soft steamed rice cylinders with layers of fresh grated coconut. Its best complimented with either Kadala (black chickpea) curry or Banana and sugar. * Puttu gets it unique cylindrical shape because of the mould its steamed in. There are 2 parts to the basic puttu kutti (puttu mould). One pot which is used to boil the water and the other cylinder which rests on top of the pot. * Typically in Kerala, to make the rice powder for Puttu, we soak raw rice for an hour. Completely drain off the water and spread it on a dry towel to dry. Then powder it fine. Then dry roast the rice flour for 10 -15 minutes on a low flame. However for convenience sake, we opted to buy the packeted rice flour. In most Indian Grocery stores, you would also find specific puttu powders that is packed from Kerala under the common brand names Nirapara, Avees, Eastern etc. Take the rice flour in a bowl. Add some salt. Sprinkle the warm water lil by lil and keep running your fingers through the mixture until you get a crumby texture. The basic test to know if you have the texture right is, if you hold a fistful it should stay like a pack and when you break it down with your fingers it should easily crumble. Keep the water to boil in the pot. Now start to fill the cylinder.Begin the base with a spoon of grated coconut. Fill 1/3 with rice flour and then again some grated coconut. Repeat until you reach the top. Finish up with some grated coconut. Close it with the lid and let it steam for about 10 mins. When the steam starts coming out continuously through the holes in the lid you can take it off from the heat and push out the puttu with a stick onto your plate. 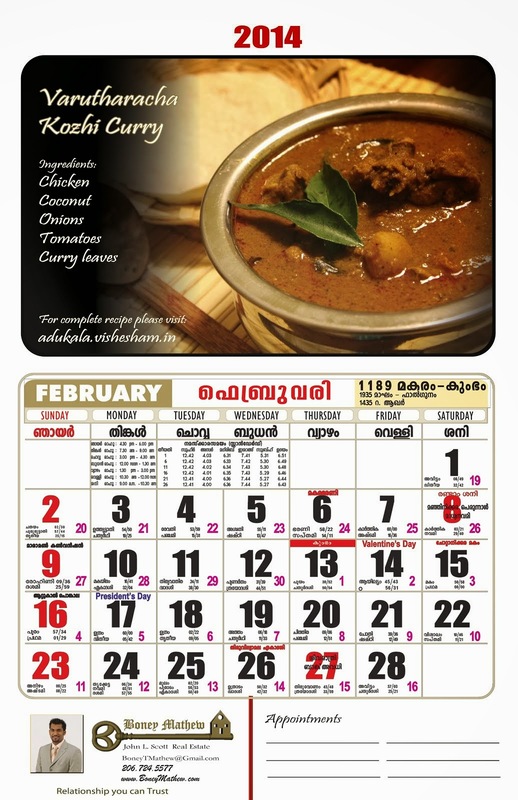 Enjoy it hot either with Kadala Curry or Pappadam, Pazham (Banana) and Sugar. Amazing clicks and a very lovely recipe. I love puttu and kadalai side dish.. Looks so yummy..
Kidilam... feel like having it now! But the problem while making Puttu is that the whole kitchen is full of podi (rice powder) and its a messy affair cleaning up. wow!!! !immm puttum kadala curry adipoli combo....yum yum! !as usual nice presentation and click! Wat an authentic dish, looks tooo tempting especially the last click, am drooling rite now here..
Ohh....nw I wish to have this 'Puttu & kadala' in a typical thatched N.Kerala village chayakkada(T-Shop)listening to an old malayalam song from the 80's.....like 'Ikkare aanente thaamasam'.......! lovely and delicious puttu and good combo with kadalai curry.